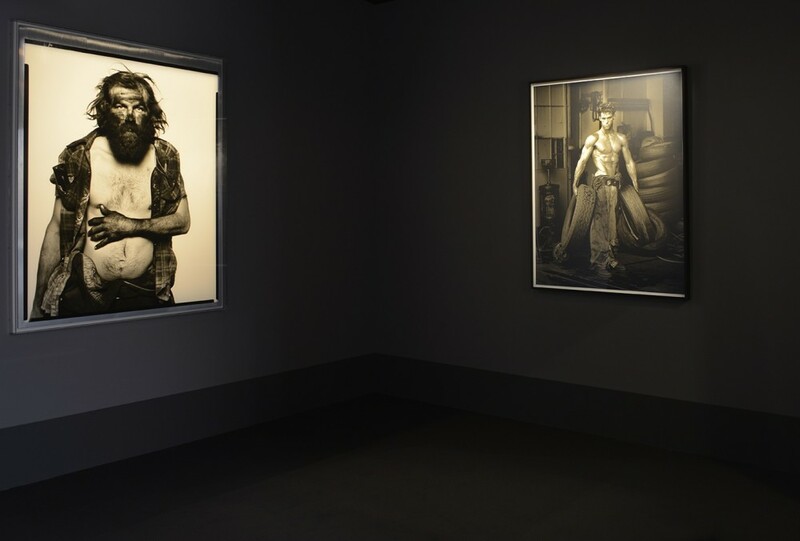 Hamiltons participated in Photo London 2018, for the third year, exhibiting a selection of works by gallery artists including Irving Penn, Helmut Newton, Richard Avedon, Herb Ritts, Sir Don McCullin, Paolo Roversi, Nobuyoshi Araki and Erwin Olaf. 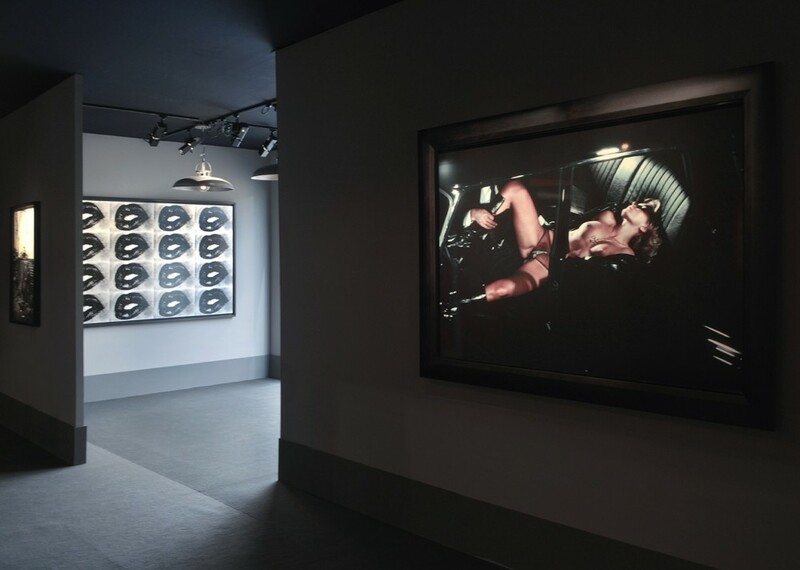 A particular highlight earlier this year was Daido Moriyama, one of the few living modern masters of photography from Japan. 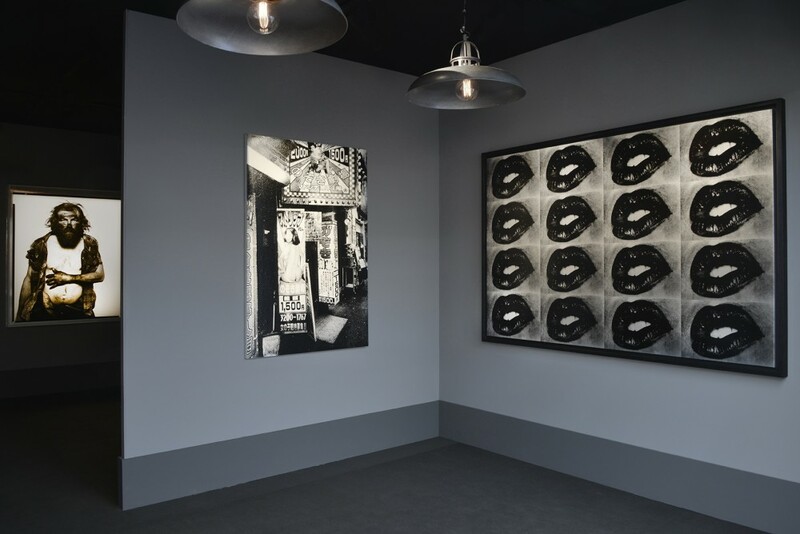 Not only did Hamiltons have an exciting Moriyama installation on the stand at the fair, but the gallery also presented the artist for the Photo London Pavilion Commission. Our gallery exhibition 'Daido Moriyama: SCENE' was open at the same time to coincide with the fair, and continued through summer until 17 August 2018. 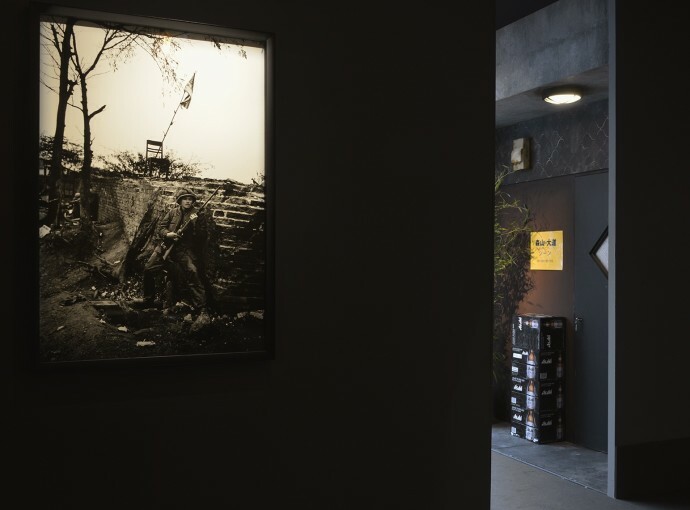 Part of Japan’s Provoke Movement in the 1960s, Moriyama has sought to capture Japan’s societal upheavals and cultural shifts from the latter part of the 20th Century through today. Throughout his career, Moriyama has repeatedly returned to the streets of the city’s enigmatic Shinjuku district as a subject for his work. 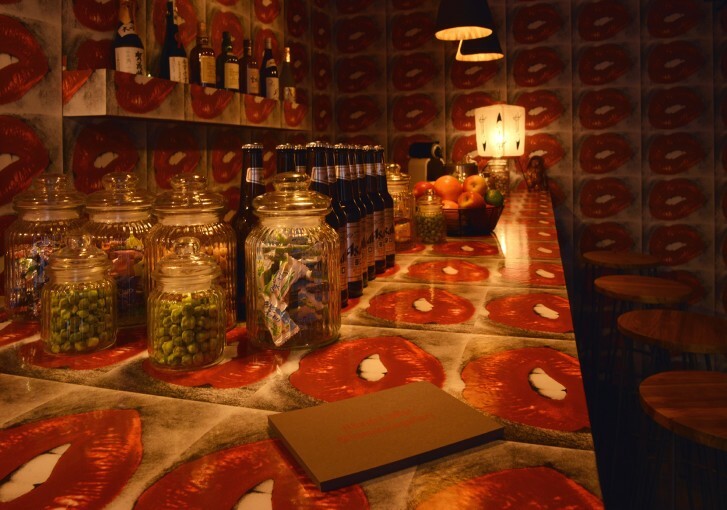 Hamiltons’ “Lip Bar” installation at Photo London replicated Bar Kuro, a small bar located in Shinjuku. 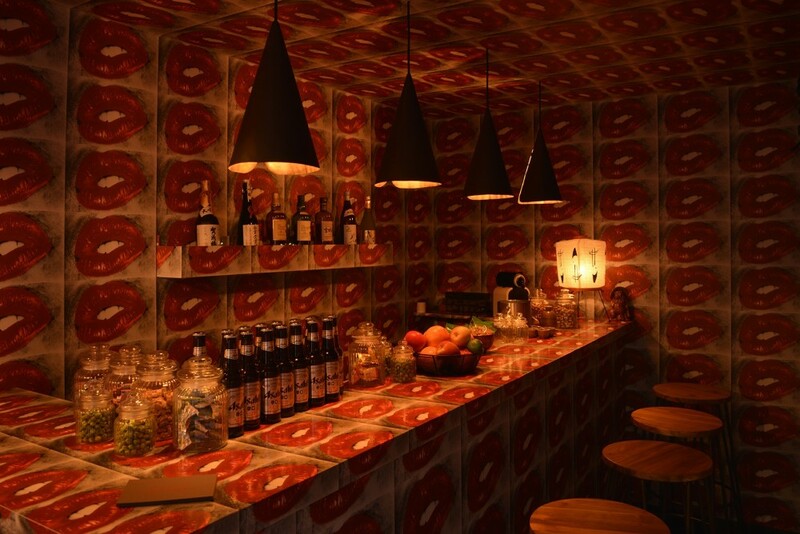 Moriyama frequented the small bar for many years and was therefore familiar with the style of the venue and it’s owner “Mama” (a term used in Japan for female owners of this kind of minute bar; male owners are called “Master”). 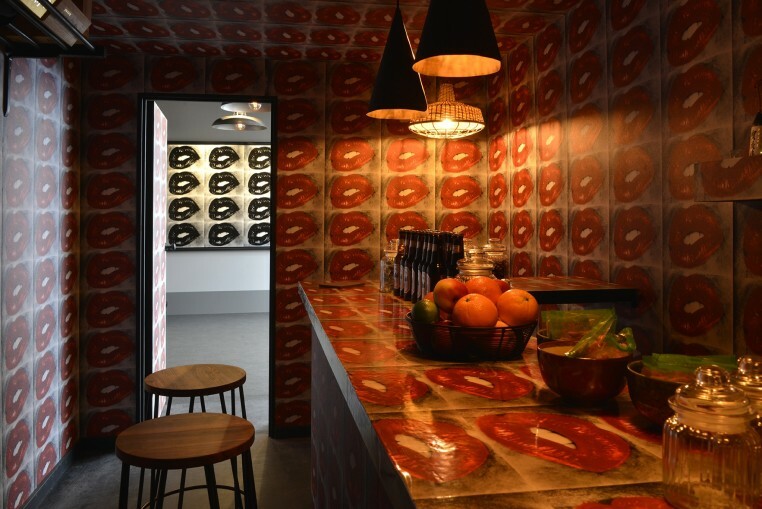 Mama is an eccentric lady who has an unusual way of treating her customers –not politely or as cordially as one might expect from a host. 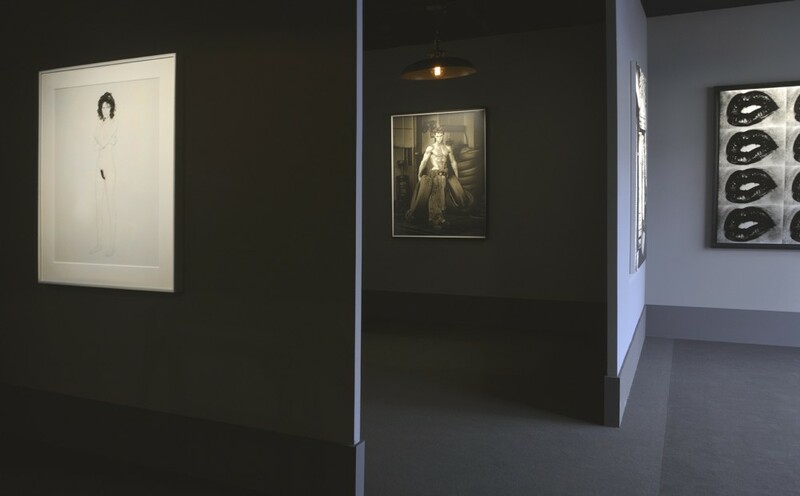 Her personality and unique approach to hospitality became very much a part of the experience at the bar and attracts many visitors, particularly an artistic crowd, such as film directors, novelists and critics. Mama herself is also a contemporary artist, and she organized a local festival in 1999 with other bars in the district called “GAW” (Goldengai Art Waves) and invited artists and performers to display their work. This festival became a local success - it’s 8th edition in 2013 is the most recent. In September 2005, Mama asked Moriyama to attend and take part, and it was on this occasion that he chose to cover her bar with his lip image (he had previously decorated Bar Kuro with his eye image in 1999) and the Lip Bar was created. 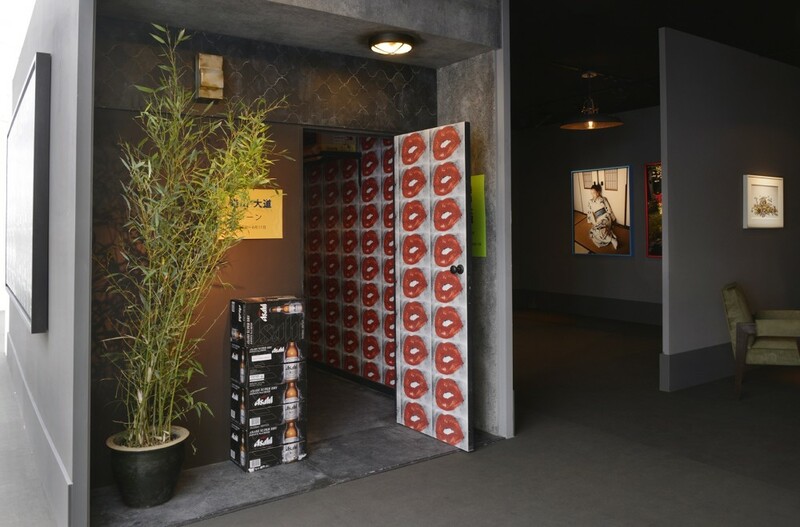 Bar Kuro, right at the heart of Shinjuku Goldengai, was the ideal venue for Moriyama’s installation.